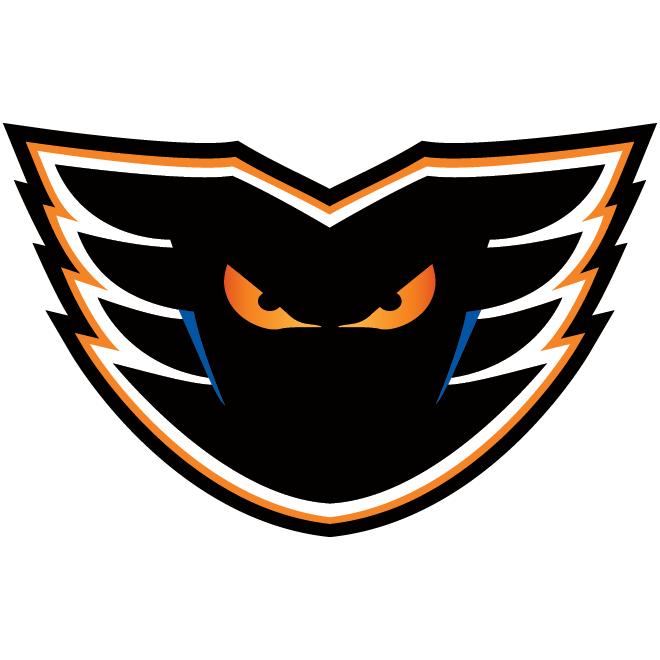 Lehigh Valley, Pa. – The Lehigh Valley Phantoms (24-15-3-2) earned a point in a season-best sixth straight game as they picked up a 3-2 victory on RACING NIGHT against the Laval Rocket (19-18-3-4). 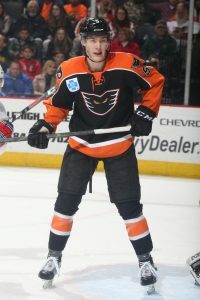 Branden Komm started the morning in Reading, PA but rushed to Allentown after being recalled from the Reading Royals (ECHL) this afternoon. Komm got the start in net and made 34 saves for the first AHL win of his career. The birthday boy got things started for the Phantoms just 3:27 into this one. Celebrating his 22nd birthday, Phil Myers threw the first shot of the game on net from just in front of the blue line and the puck found its way to the back of the net for his eight goal of the season. The intensity picked up as Tyrell Goulbourne dropped the gloves with Antoine Waked after Waked was called for charging Mark Friedman. 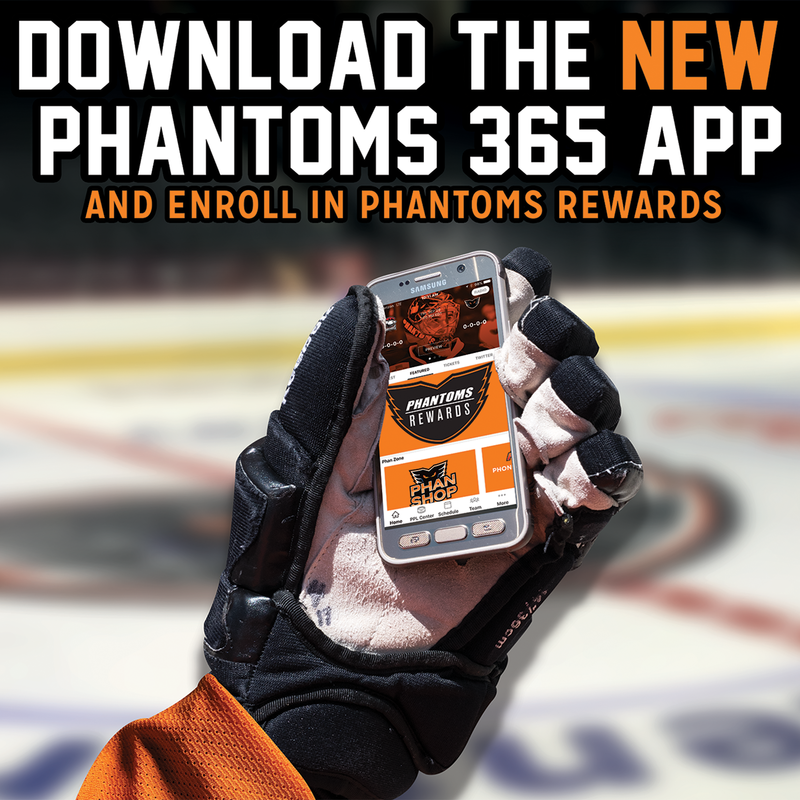 Goulbourne leads the Phantoms with five fighting majors this season. Laval even the score at 1-1 with less than a minute remaining in the period on their 13th shot of the game. Branden Komm went behind the net to play the puck but it took a bounce right to Brett Lemout who fired one past a diving Komm to tie the game. 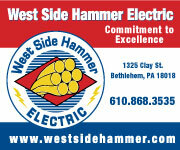 The Phantoms regained the lead halfway through the second period with a perfectly executed power-play goal. 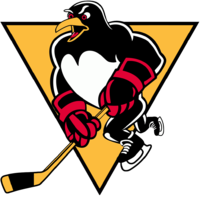 Chris Conner held the puck under the net and fed it in front to Mikhail Vorobyev in the left circle. 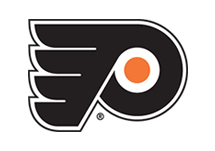 Vorobyev quickly passed it over to Justin Bailey in the right circle and Bailey scored on a one-timer for his first goal with the Phantoms. Bailey now has 10 goals on the season between Rochester and Lehigh Valley. 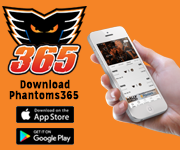 With the Phantoms on a 5-on-3 advantage, Mikhail Vorobyev picked up his third point of the night with a power-play goal to give the Phantoms a 3-1 lead. It was the second three-point game of the season for Vorobyev, with his first coming just a week ago. Laval got a late goal on a power play with a little over four minutes to play but it wasn’t enough as the Phantoms won it 3-2 in the home game before the All-Star break. 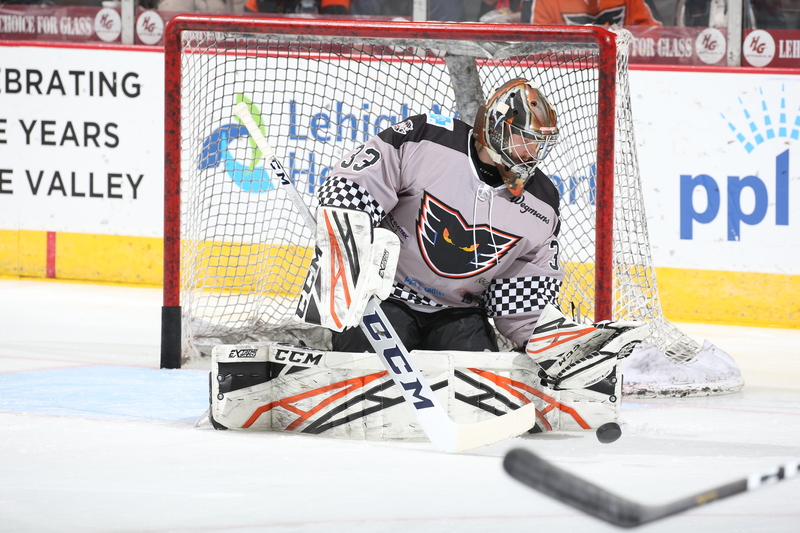 Branden Komm, who was just called up this afternoon, made 34 saves and earned the first AHL win of his career. NEXT TIME OUT: The Phantoms will head into the All-Star break after a trip to Connecticut to take on the Bridgeport Sound Tigers tomorrow night at 7:00. 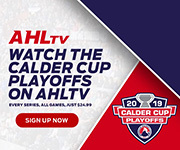 Then Colin McDonald and Greg Carey will take part in the 2019 AHL All-Star Classic in Springfield on Monday night.